GW's educational facilities are at the forefront of academic medicine and give GW students a decided edge over their counterparts in programs at other institutions. 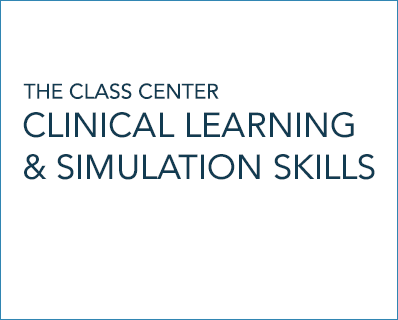 The Clinical Learning and Simulation Skills (CLASS) Center provides one of the most innovative educational environments in the nation. Here, students supplement their classroom learning with comprehensive clinical exposure, feedback, and evaluation that prepare them to become both technically adept and compassionate caregivers.